Render of candies, 1080X1200 72dpi. 7 models. Transparent background. 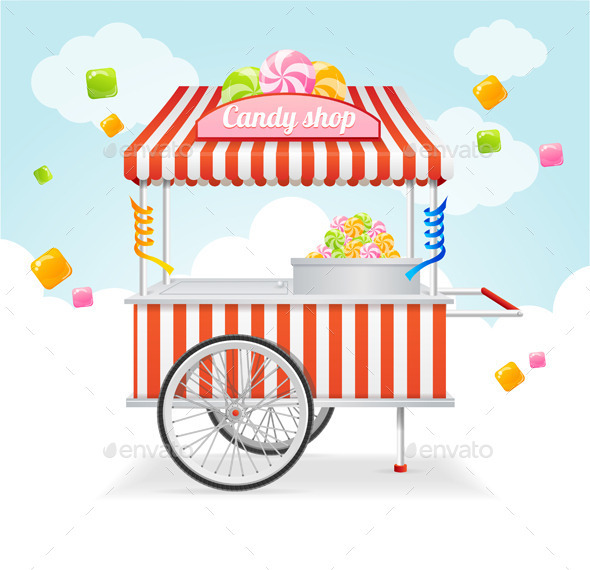 Includes 1 PSD file with separate layers for each candy and 7 PNG files with transparent background. 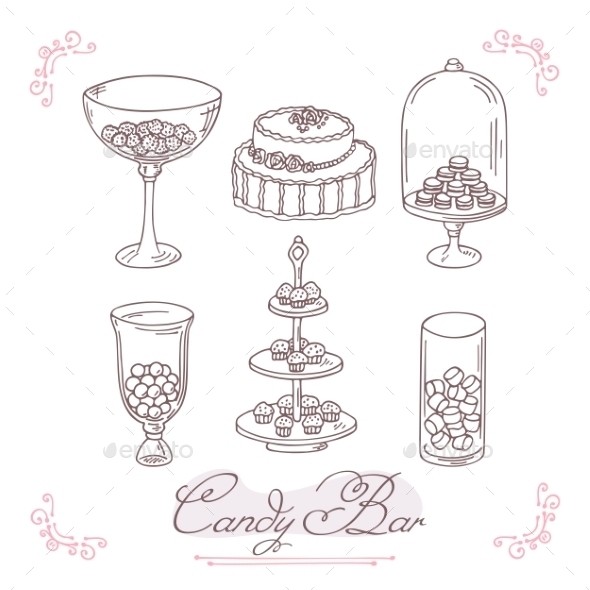 Sweet Shop Card. Advertising Candy Store. Vector Illustration. File contains JPEG and EPS10 format. File has transparency. Use fonts: Fontdiner Swanky, Firenight. 9 Different Cupcake houses for create a Cupcake s village.